It's a Weekend Full of Festive Fun! It&apos;s a Weekend Full of Festive Fun! December weekends in Irving are packed with holiday cheer, live performances, and lots of family-friendly fun. This weekend is no exception. Create your own list of activities with some of these ideas below and have yourself a merry little weekend! The festivities begin at 5:30 pm with the Irving Arts Center&apos;s annual Open House. Here you&apos;ll find stilt walkers, jugglers, Sculpture Garden train rides, cookies and refreshments, and performances by the Lone Star Youth Orchestra, the Irving Chorale and Momentum Dance Company. 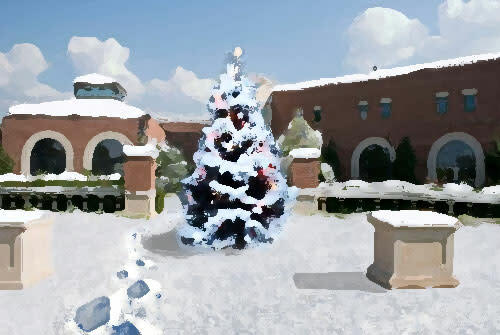 While you&apos;re there, take time to view the 26th annual Christmas Tree decorating competition. Viewer&apos;s can vote for their favorite tree, so cast your ballot before December 16 in person or online until the 31st. Next, stay for a holiday performance featuring Riders in the Sky. 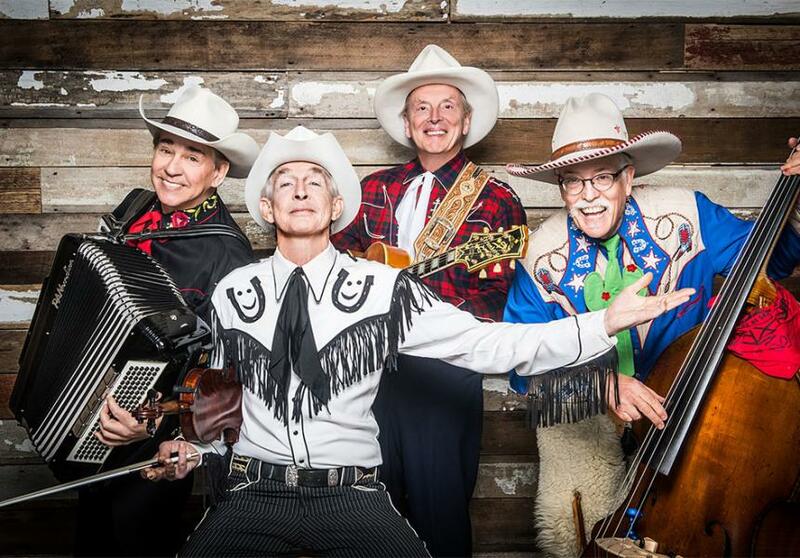 For more than thirty years, this Grammy Award-winning band has continued in the tradition of the Sons of the Pioneers, Gene Autry, Roy Rogers and others, becoming modern-day icons while revitalizing and reviving Western music. Both the Open House and live performances are free, however, you must obtain a ticket to the Riders in the Sky performance from the Irving Arts Center Box Office on the evening of the performance. The Box Office opens at 5:30 pm and tickets are distributed while supplies last. Git-A-Long down to Santa Saturdays at the Irving Arts Center from 2 - 4 pm. 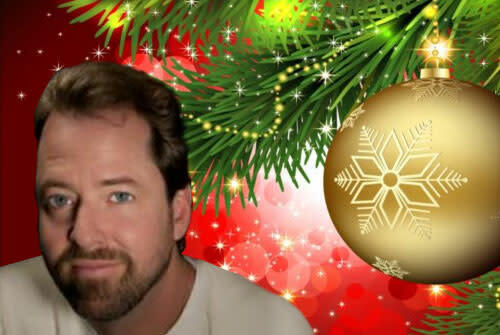 Get creative and make holiday cards and crafts for friends and family. Also take selfies with Santa (boots optional) and enjoy Lone-Star-studded holiday decorations throughout Irving Arts Center! 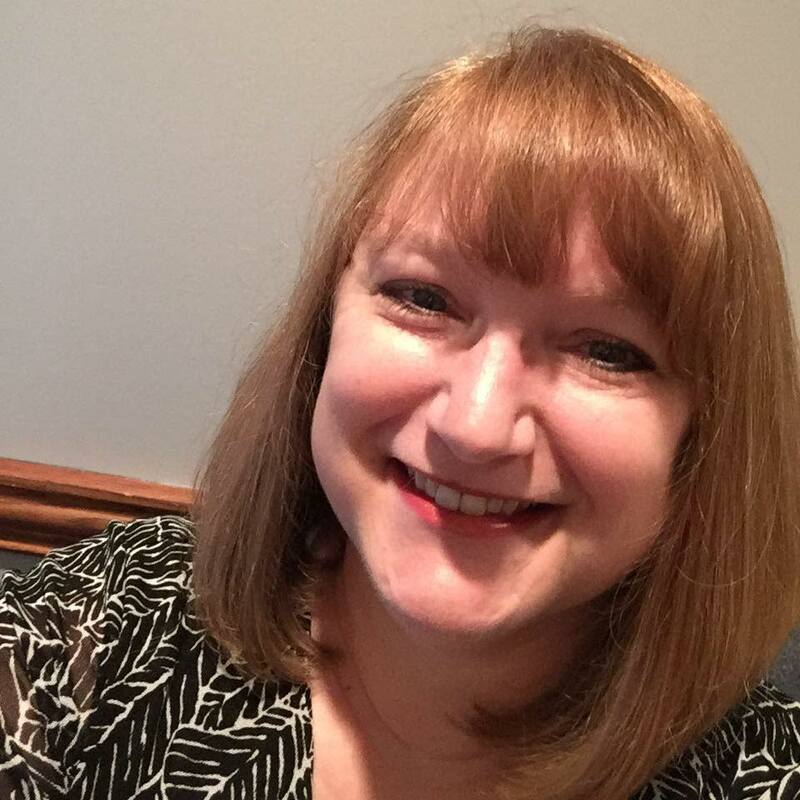 Deb Fleming, Executive Director of Texas Dance Hall Preservation, Inc. will give a gallery talk/tour at 2:30 p.m. in the Focus Gallery in conjunction with the exhibit: Two Step Your Way Through Time in Historic Texas Dancehalls. 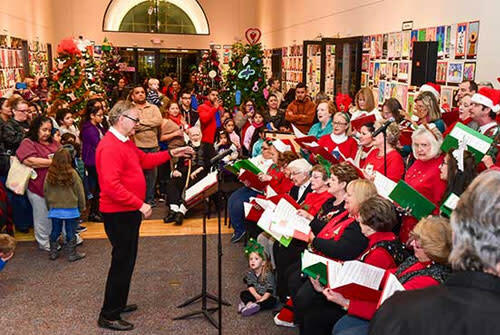 Irving Arts Center’s most endearing and beloved Home for the Holidays concert will feature the Irving Chorale (Harry Wooten, director), baritone Blake Davidson, your favorite Christmas songs, a singalong, a visitor from the North Pole and of course, the Irving Symphony Orchestra! 7:30 pm. Cost is $30 - $49. Wrap up your weekend with some quality family time at the Irving Arts Center. Second Sunday Family Funday is a recurring event that takes place on the second Sunday of each month, from 1 - 4 pm. The event is free to attend and kids of all ages are welcome to come. Families can engage in hands-on art projects and experience all that the gallery currently has to offer. No advance registration is required. The New Philharmonic Orchestra of Irving presents Fanfares! featuring the premiere of Osentowski’s brilliant Fanfare and Celebration, Rossini&apos;s overture to Semiramide, Beethoven&apos;s "Emperor," Piano Concerto no. 5 with soloist John Solomons and Liszt’s historic Hungarian Rhapsody. 3:30 pm. Cost is $10 - $20. Visit the Heritage Senior Center for a free holiday kick-off party from 6 - 8:30 pm. There&apos;ll be live entertainment by the New Horizon Band, as well as a visit from Santa. Take a carriage ride for just $5 or build a gingerbread house for $2. Although admission is free, please register in advance for the gingerbread house activity. 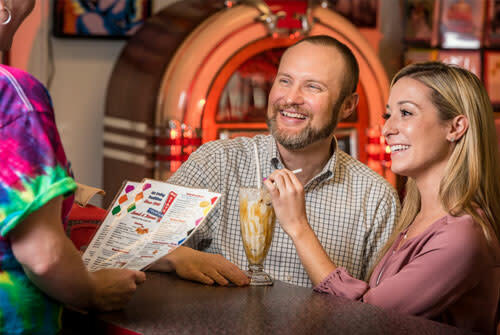 Drop by the restaurants and shops in historic Downtown Irving for First Friday Date Night. After dinner you can shop late at any of the locally-owned businesses. - FJS Vintage & Antiques, Fun And A Lil&apos; Chic, Heritage Treasures, It&apos;s A Leather Ministry, Loan Star Pawn and Another Time Vintage 2. Welcome to Las Colinas&apos; newest hotel, the Texican Court, where guests experience a blending of cultures from Texas and Mexico. The Two Mules Cantina restaurant is featuring two live music events - Amanda Pruitt at 9 pm and The Pour Brothers at 10:15 pm. Amanda is a powerhouse vocalist on the rise to stardom with four records and an EP behind her belt. She is also a creative songwriter for Melody Roundup Music & Publishing. The Pour Brothers are an acoustic duo that blend tight harmonies and thoughtfully arranged guitar parts to put fresh takes on classic cover songs. They also bring their own brand of original music based off roots, rock, and soul. There&apos;s no cover charge. Be sure to visit the Las Colinas HOLIDAY Market this Friday and Saturday from 10 am - 2pm (also now on Wednesdays from 12 - 4 pm) to kick off the holidays. It&apos;s located in the MacArthur Park Shopping Center in front of Lamberti&apos;s Ristorante and Wine Bar. There are additional vendors & seasonal items, and you can vote for your favorite vendor with the best headwear. If you&apos;re looking for great food and great music, stop by The Ranch around 9 pm to hear Cody Wayne lead his Texas country band with members from all over East Texas. The band was once voted Best Country Band in East Texas. There&apos;s no cover charge. At 9 pm, Cool River is bringing back Inside Out, a band fronted by two incredible female singers and backed by a kickin’ horn section. InsideOut is in constant demand in Dallas night clubs and on the private party scene. Their repertoire is filled with classic dance hits that keep the energy level high and the party hoppin’! There&apos;s no cover charge. 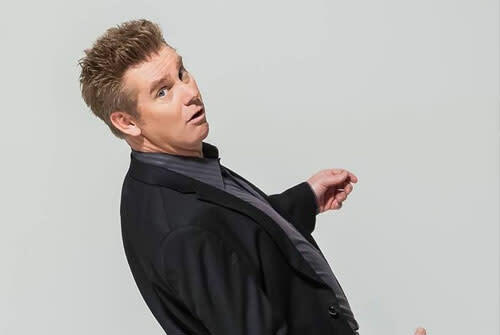 Critics and peers agree, Brian Regan has distinguished himself as one of the premier comedians in the country. The perfect balance of sophisticated writing and physicality, Brian fills theaters nationwide with fervent fans that span generations. He&apos;ll be appearing at The Pavilion at Toyota Music Factory at 8 pm. Tickets start at $39. Visit Las Colinas&apos; newest hotel, the Texican Court, where their Two Mules Cantina restaurant is featuring Tex Smith. Tex was born and raised in Texas, but the roots of his sound spread far beyond his home state. He likes to say that his music “blends country, roots rock, singer-songwriter style and folk into one big flavorful pot of stew.” There&apos;s no cover charge. There&apos;s more great food and great music at The Ranch around 9 pm with Faron Lee Gilbert. Faron plays all genres using loop technology to create a multi-layered accompaniment, putting a personal spin on all your favorite songs. There&apos;s no cover charge. Winterfest Adult Craft: Handmade Holiday Cards. Create your own handmade holiday greeting cards for friends and family at the Valley Ranch Library. All materials supplied. For adults 18 and older. No children please. 4 - 5:30 pm. Free admission. PAWS what you&apos;re doing and come visit the Winter Garage Sale at the DFW Humane Society, 4140 Valley View Lane. There will be great items to choose from and proceeds benefit the pets of DFW Humane Society. 8:30 am - 2:00 pm. Free admission. Join the Irving Fire Department for a Blue Christmas Pancake Breakfast at Plymouth Park Baptist Church, 1714 N. Story Road. Breakfast includes Pancakes, waffles, bacon, sausage, orange juice, milk, water, and coffee. Santa will be there, and there will be a raffle and silent auction. 9 - 11 am. Cost is $10 for adults and $5 for children ages 9 and under. Children ages 10 and under can enjoy a delicious Breakfast with Santa and holiday surprises at the Mustang Park Recreation Center! Participants must be accompanied by a parent or guardian. 10 am - noon. Cost is $5 per child. The Four Seasons Resort and Club is serving up Breakfast with Santa and holiday crafts. 10 am - noon. Cost is $35 for adults and $18 for children ages 12 and under. Visit the East Library for their annual Posadas celebration with a presentation from author Xavier Garza and a performance by Ballet Folklorico De Dos Tierras, followed by children&apos;s crafts and refreshments. 2:30 - 4:30 pm. Free admission. Attention Muggles and Wizards! Teens in grades 6-12 are invited to join in the fun at the West Library for their fourth annual Harry Potter Yule Ball celebration. Come dressed as your favorite Harry Potter character or in your best dress robes. We&apos;ll also enjoy refreshments, Harry Potter themed crafts, and a scavenger hunt through the library! 5 - 7:30 pm. Cost is free for students with valid IPAR card or school ID. Middle and high school students are invited to a Game Time Jam at the Lively Pointe Youth Center and compete against friends in a video game tournament to win prizes. Play the newest 2019 sports games and be named the champion of the year! Complimentary food and drinks will be provided. 7 - 11 pm. Cost is free for middle and high school students with valid IPAR card or school ID.